We are always singing and talking about the alphabet with four children in our house under the age of six. 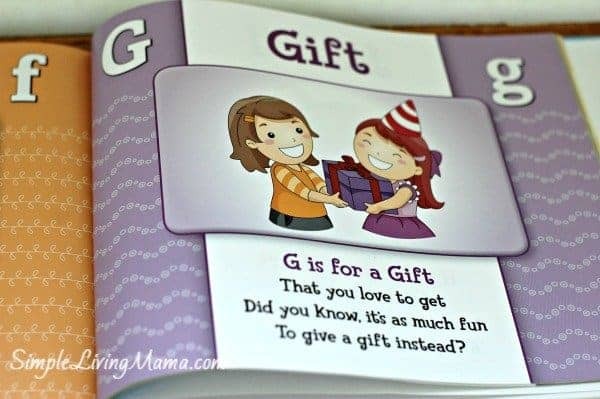 We got the chance to review a charming ABC-book that took a different approach to the alphabet than I am used to. 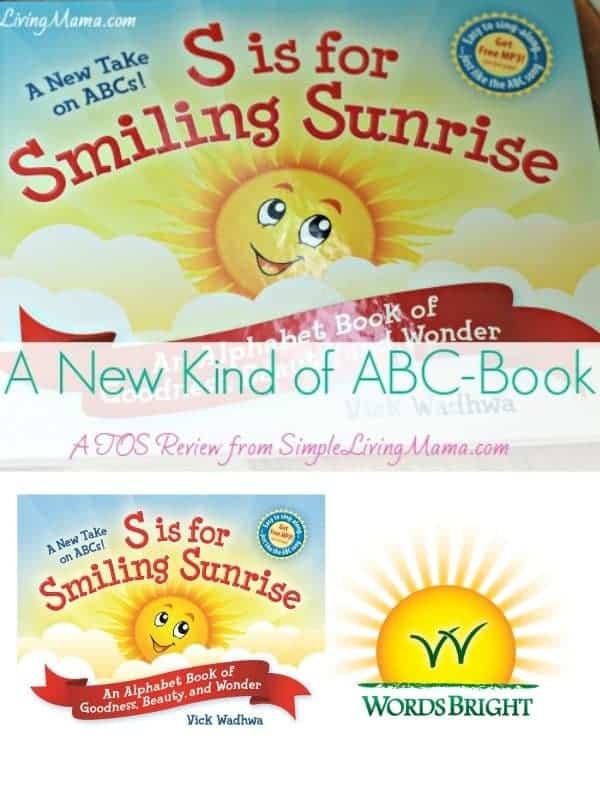 S is for Smiling Sunrise from WordsBright is a charming little alphabet book for children ages three and up. What is S is for Smiling Sunrise? This adorable hardback book is written by Vick Wadhwa for his little girl. The book takes a different approach to the alphabet. Instead of the usual A is for Apple, you will find A is for Artwork, B is for Butterflies, J is for Jewels, etc. 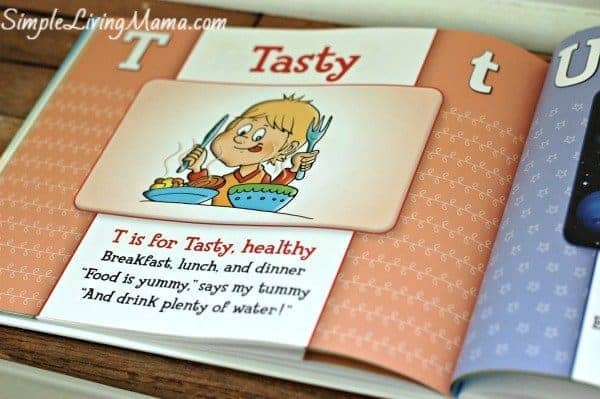 It was interesting to introduce my kids to words and things in an alphabet book that they might not have been introduced to at that time. Each letter has a rhyme to go with it. There is an MP3 download that you can sing along to. It is to the tune of Twinkle Twinkle Little Star. There are also free teacher guides that can be used with the book. 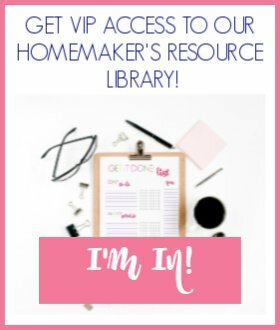 You will find a guide for Pre-K kids and a guide for K-3rd. 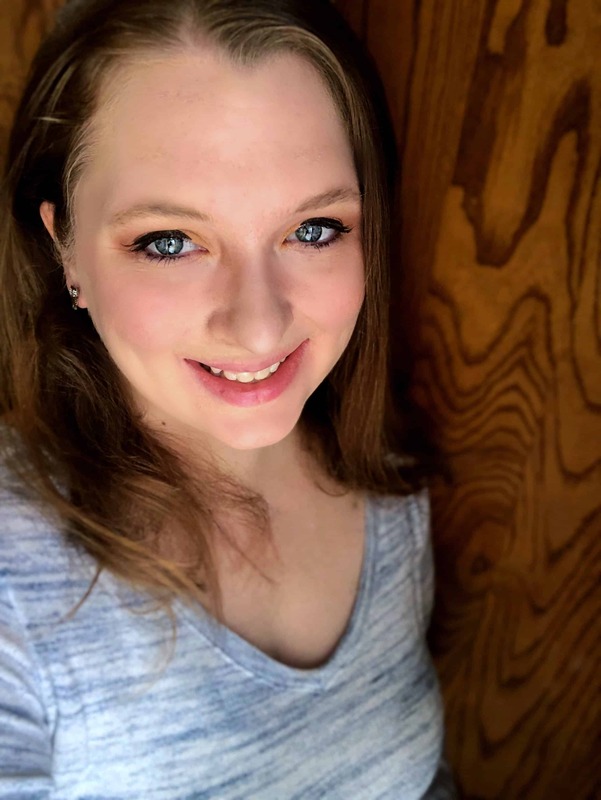 The goal of the book is to highlight all the goodness, beauty, and wonder in the world. There are suggested questions to ask your children, as well as activities and even field trip ideas. This book is so cute to read to your kids. We enjoyed reading it during our morning time. I also liked to play the CD for the kids and we would dance around! The B is for Butterfly page went perfectly with our recent science experiment. 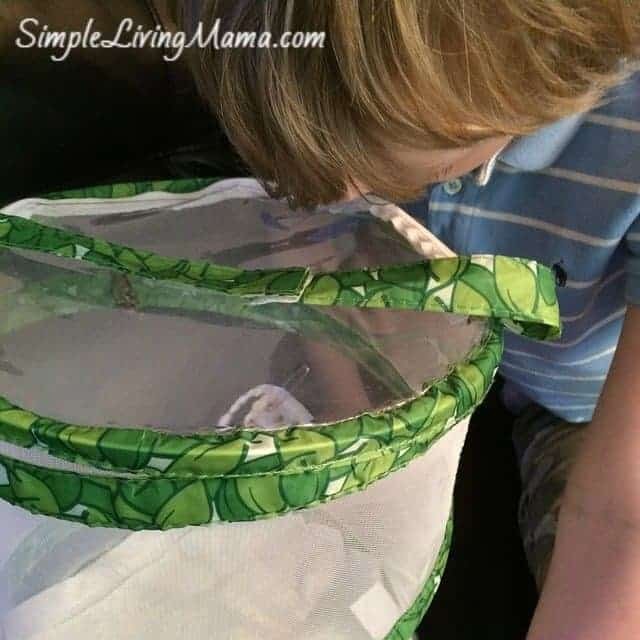 We are currently using our butterfly garden and our very first butterfly emerged during this review period. It was so great to read the rhyme about butterflies and then actually observe a real butterfly up close. I love that K is for kaleidoscope. I was reminded that I have not ever introduced my kids to a kaleidoscope and I need to get them one ASAP! I loved them as a kid! I do recommend this book if you have very young, preschool age children. 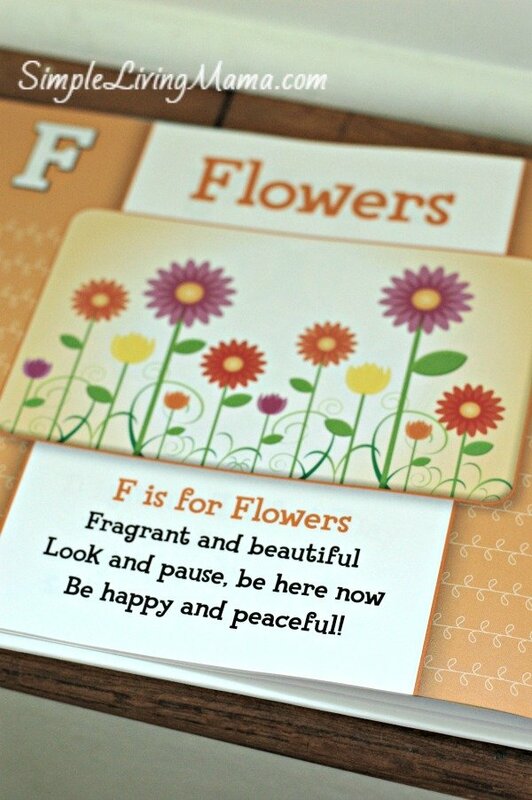 Its unique approach to the alphabet is refreshing and the rhymes and color illustrations will keep your kids engaged. I’m happy to add S is for Smiling Sunrise to our collection. I’m sure we will continue to use it for a few years as my toddler and baby get older.